Company is planning to backward integration into mining. 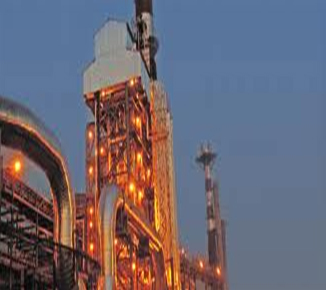 Company is also planning to forward integration into Steel and Ferro alloys. Power sector is always a boom sectors where there is high demand and less supply by taking into consideration the domestic scenario, we noticed that the domestic supply is not adequate to meet domestic demand. Captive Power Plant using Waste Heat Gases is a proven technology and is extensively adopted by players in the steel value chain. So, Our Company is also planning to set-up power plant in Gujarat; company is putting in place an internal team with enormous knowledge in power plant establishment in order to ensure timely completion and coordination of project execution. Plans are firmly in place to set up power plants. 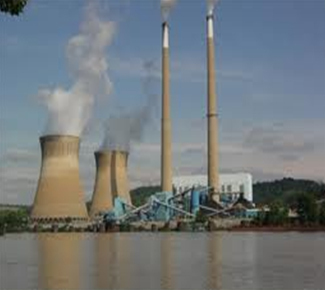 Our Company has affianced confidential Consultants for power plant set-up, as Consulting Engineers, for assisting it in finalization and establishment plant and machinery and detailed designing of the assignment including advisory on civil construction and plant formation. Copyright (c) 2017 Stratmont Industries Ltd. All rights reserved.